CP Plus DVR Setup And CCTV Surveillance Camera Installation Guide In Hindi By Genron Tech. The Playlist Is About How You Can Install DVR And Surveillance Camera At Your Office Or Home By Your Own. 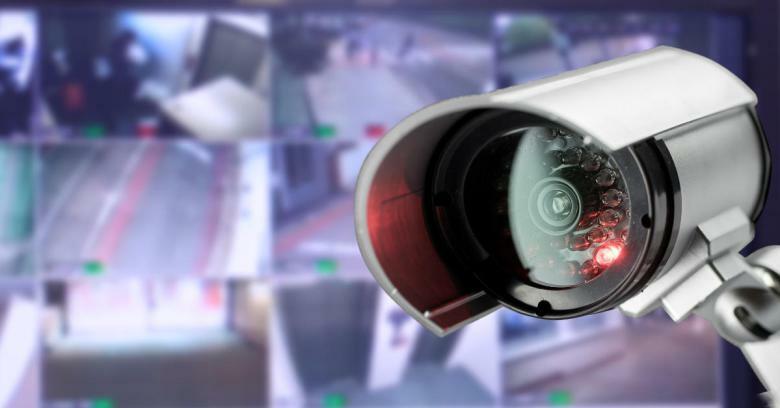 You Don’t Need To Pay Anyone Or No Need Of Any Technical Person To Install The CCTV Camera At Your Premises. We Teach Every Thing Here To Save Your Money And Get Best Result Out Of It. Learn All Basic Setup To Install CCTV Camera And DVR Setup. nice video..Digital Video Recorder in Ahmedabad Explained very well..